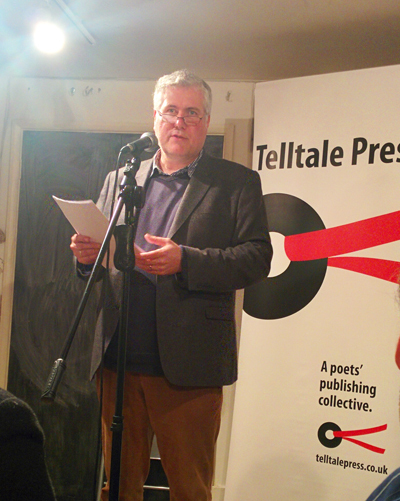 On Thursday we had a full house at the Poetry Cafe in London for our first Telltale Press & Friends night of 2016. 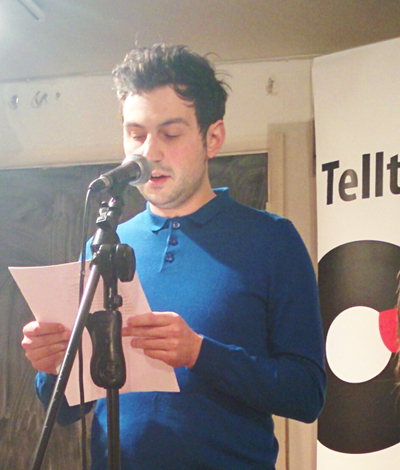 Our guest poets were Jack Underwood and Kitty Coles. 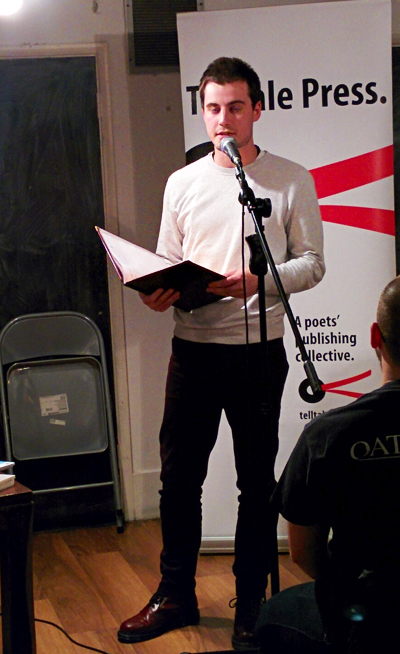 Jack’s first full collection Happiness was published last year by Faber & Faber – we heard poems from this plus a number of new poems. 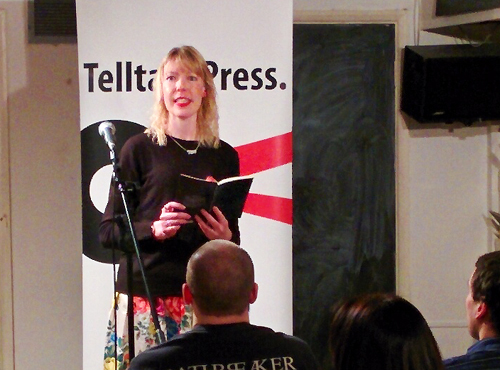 Kitty is an up and coming poet from Surrey who’s widely published across a range of magazines. Telltale readers were Peter Kenny and Siegfried Baber. It was an excellent variety of voices and a great way to kick off the New Year. Thank you to everyone who came along, including Hilaire, Louise Ordish, Rebecca White and a host of lovely people, plus everyone who helped spread the word on social media – you are all stars. Thanks for a very enjoyable evening! A great mix of interesting voices.